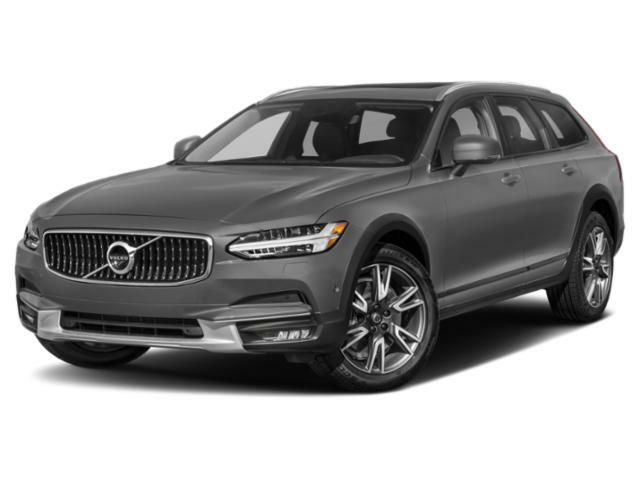 There’s just one trim level for the V90 Cross Country wagon crossover, and it comes with all the pickings so there’s no need to worry about addable options. Standard equipment includes 20” alloy wheels, heated/powered side mirrors, premium leather upholstery, powered front seating, climate control, 8” touchscreen, Bluetooth/USB integration, GPS, powered headrests, air suspension system, collision mitigation system, parking camera, splitting/folding rear seating, and premium Bowers & Wilkins audio system. For power, you get a turbocharged 2.0-liter four-cylinder engine that’s rated at 250 horsepower 258 pound-feet of torque.